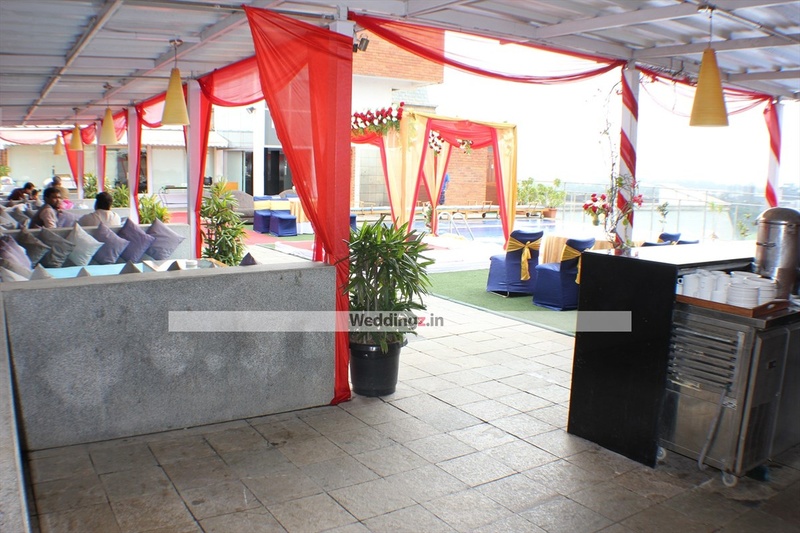 Royal Orchid Hotel, Bangalore is a beautiful venue to host lavish wedding receptions or other wedding related ceremonies. 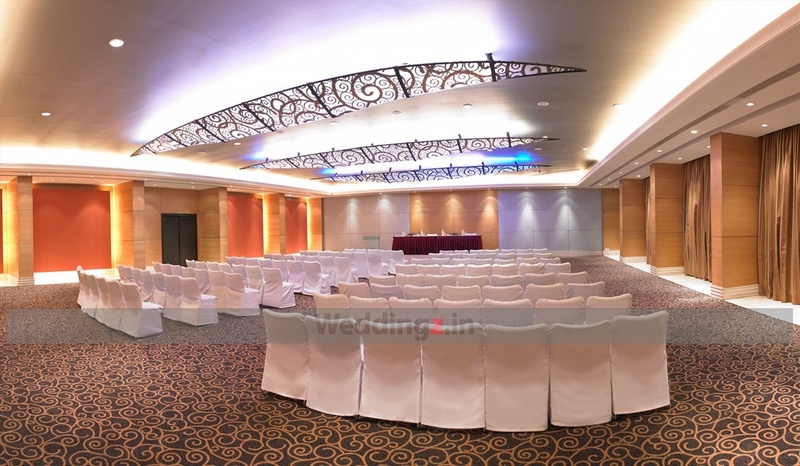 The venue has gorgeous lighting and gold-finished chandeliers that will add a sparkling touch to any event held there. 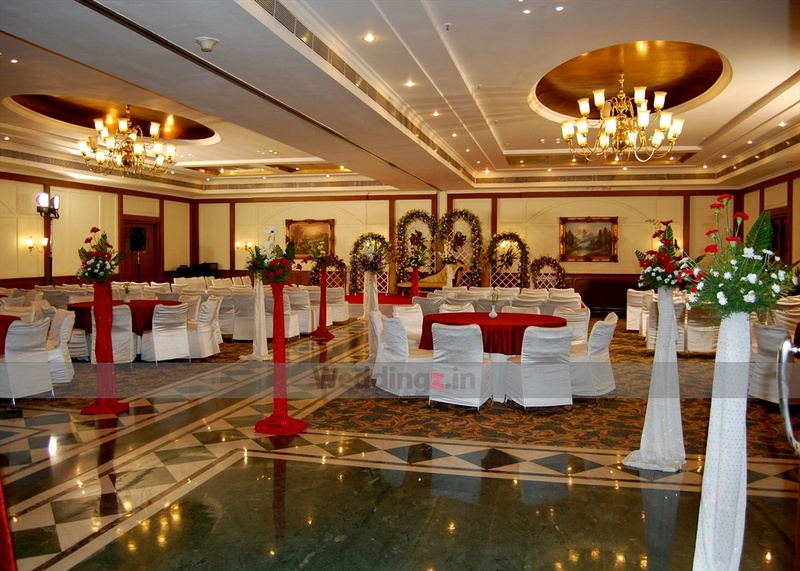 The spacious hotel halls are perfect for pre-wedding functions as well as grand wedding receptions. 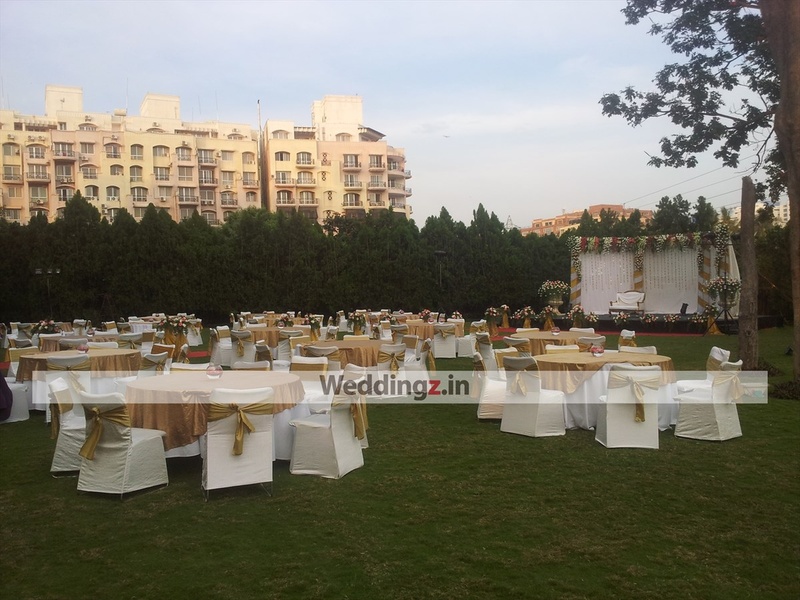 The open lawn is surrounded by beautiful trees, which gives it a natural yet classy feel. 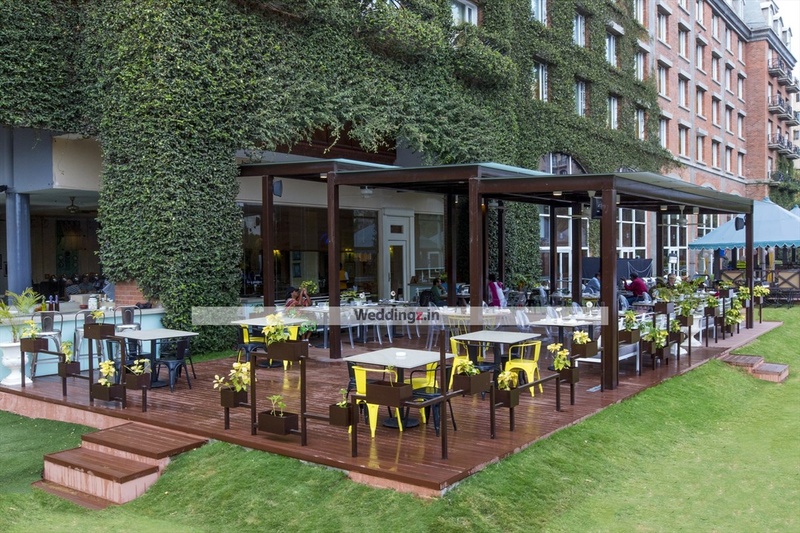 The Royal Orchid Hotel located in Kodihalli, Bangalore has Wedding Hotels, Cocktail Venues, Banquet Halls, Wedding Lawns and 5 Star Wedding Hotels. 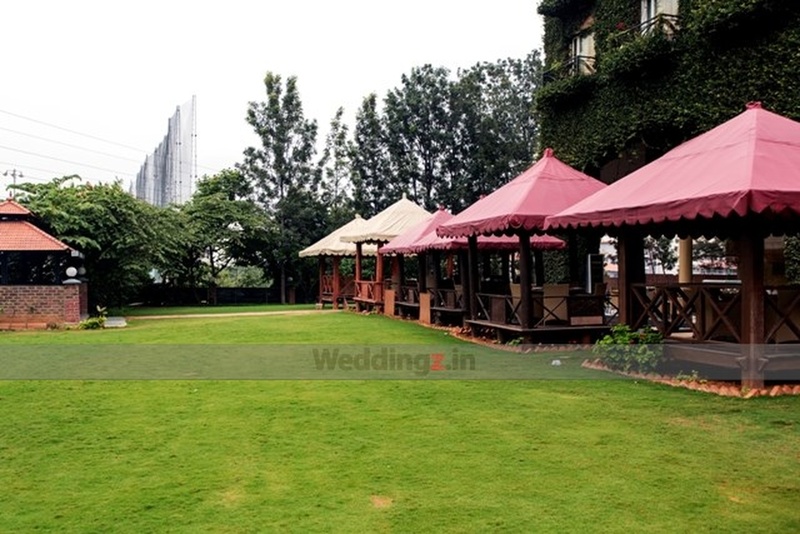 Lawn can accommodate upto 800 guests in seating and 1200 guests in floating. 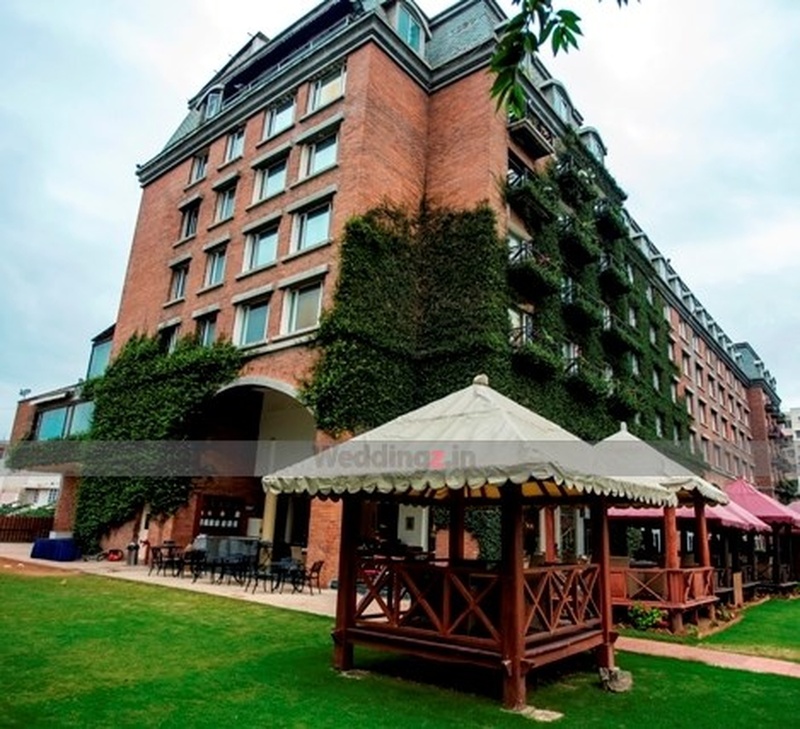 Season can accommodate upto 300 guests in seating and 500 guests in floating. Spring can accommodate upto 400 guests in seating and 600 guests in floating. Autumn can accommodate upto 120 guests in seating and 200 guests in floating. pool can accommodate upto 60 guests in seating and 100 guests in floating. Vegetarian food is served at this venue. 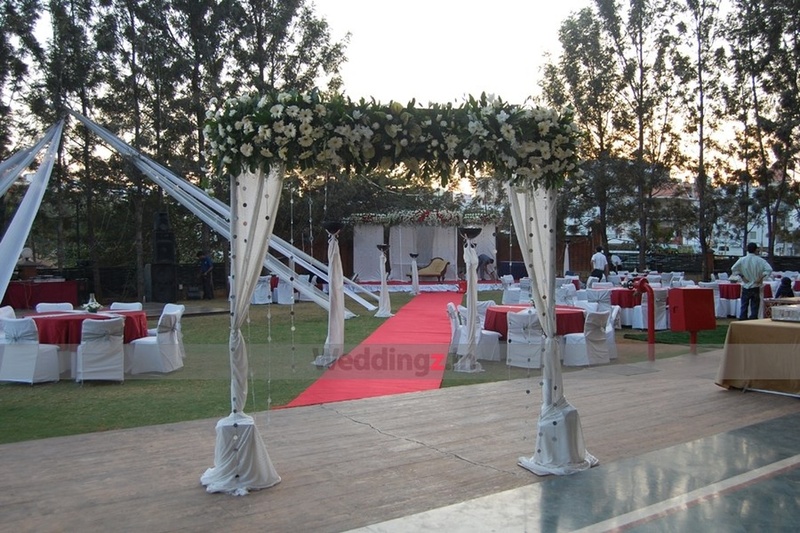 Features of this wedding venues are : Food provided by the venue , Non-Veg allowed at the venue , Alcohol allowed at the venue , Outside alcohol allowed at the venue , Halls are air Conditioned , Ample parking , Baarat allowed , Fire crackers allowed , Hawan allowed , Decor provided by the venue , Packages starts at Rs 1250 per plate for vegetarian menu and at Rs 1400 for non veg menu. 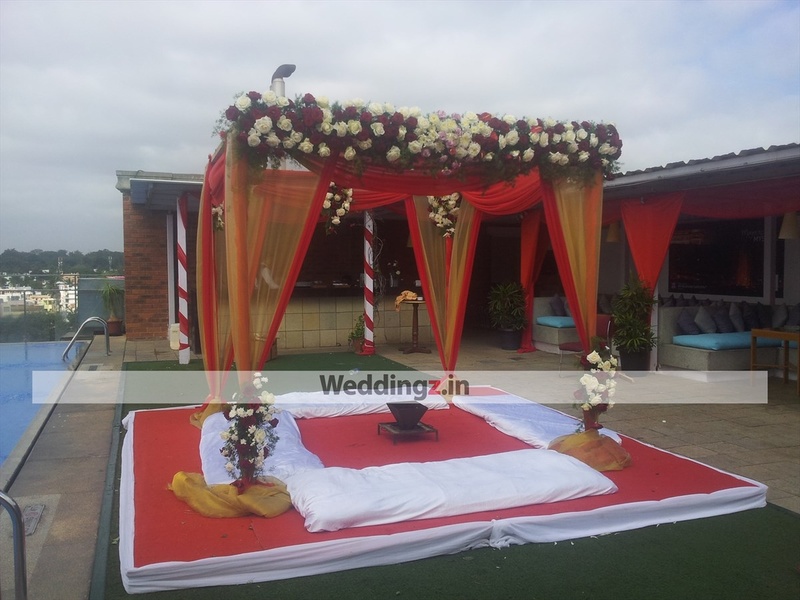 Decoration starts at Rs 75000.